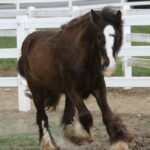 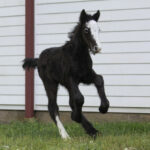 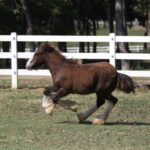 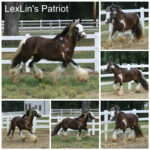 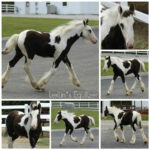 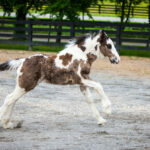 We are very excited to introduce NatWest to our stallion line up here at LexLin Gypsy Ranch! 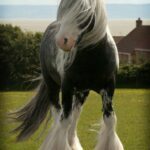 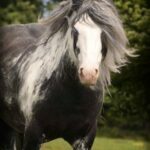 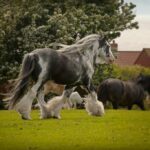 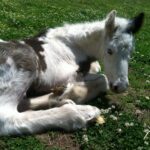 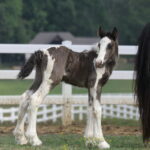 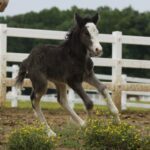 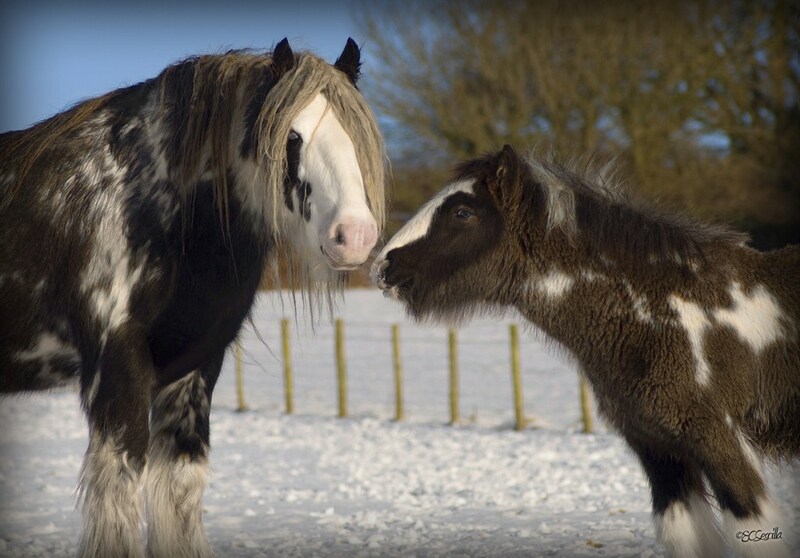 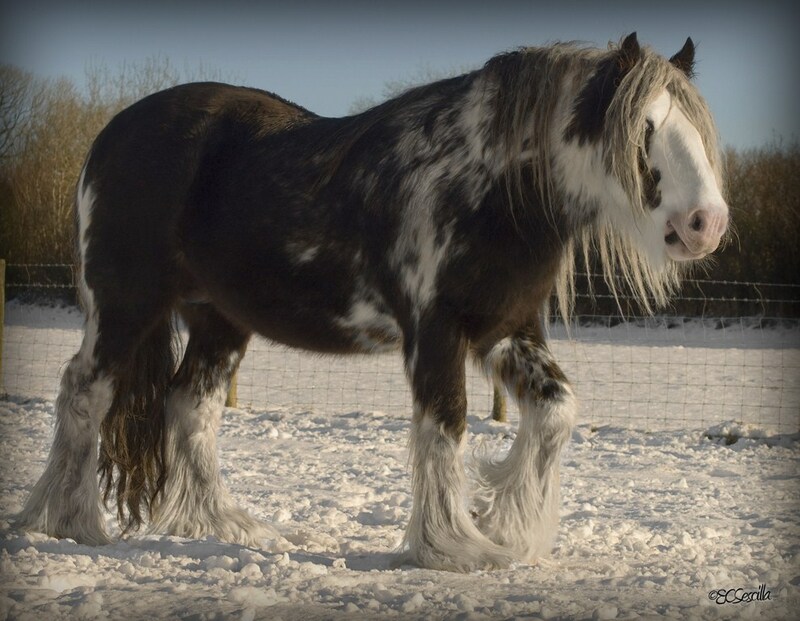 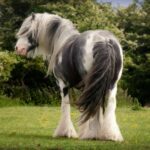 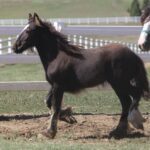 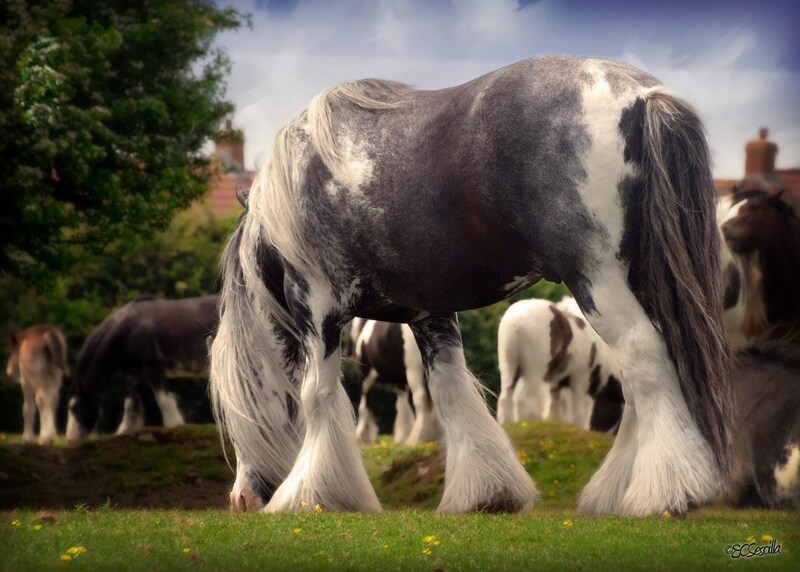 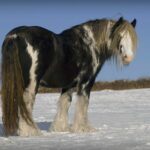 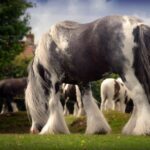 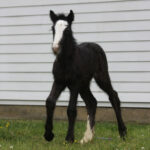 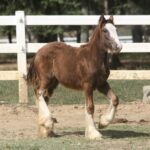 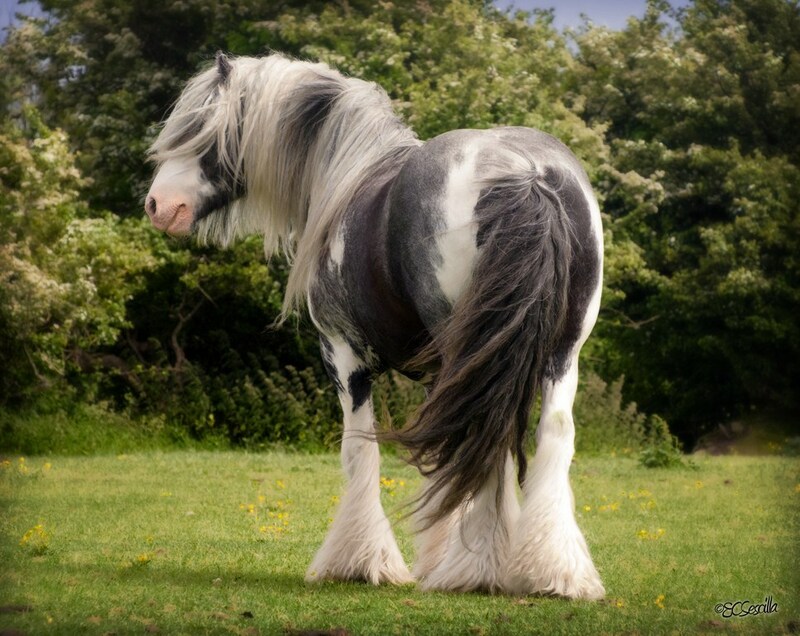 Tom Price, a highly respected Gypsy Horse Breeder, says that NatWest is one of the best Gypsy Cobs that has ever been bred. 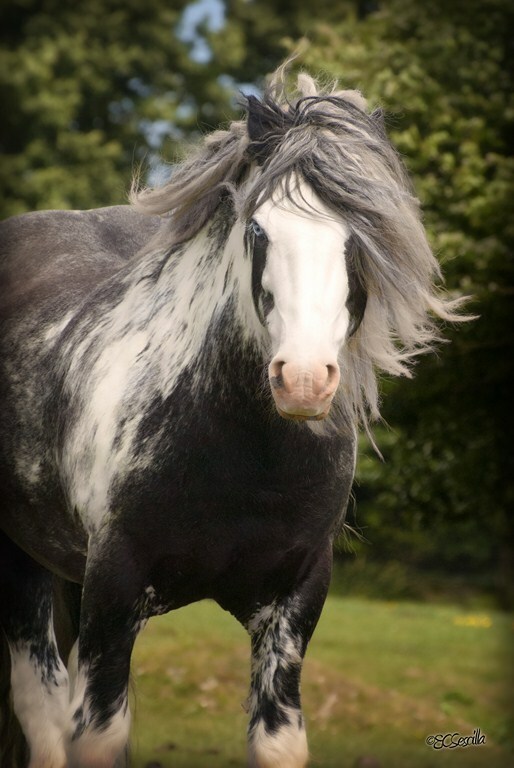 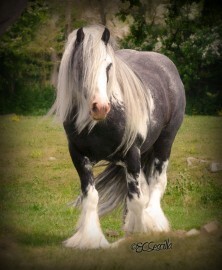 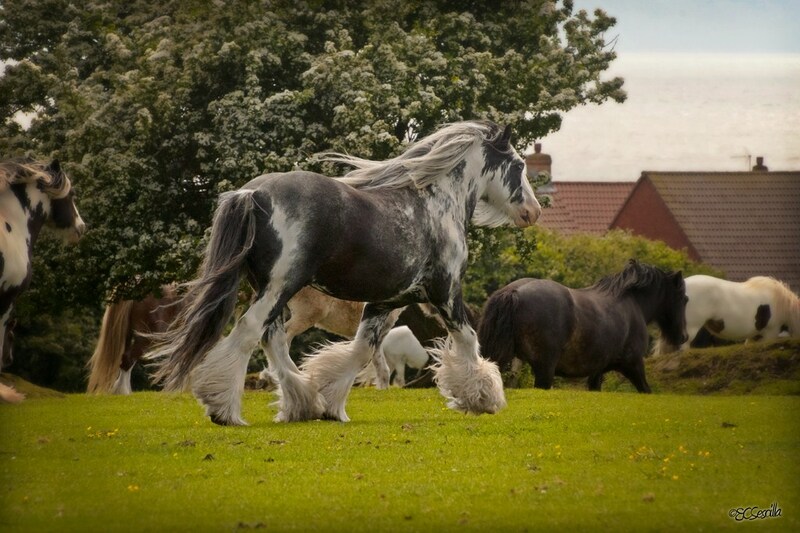 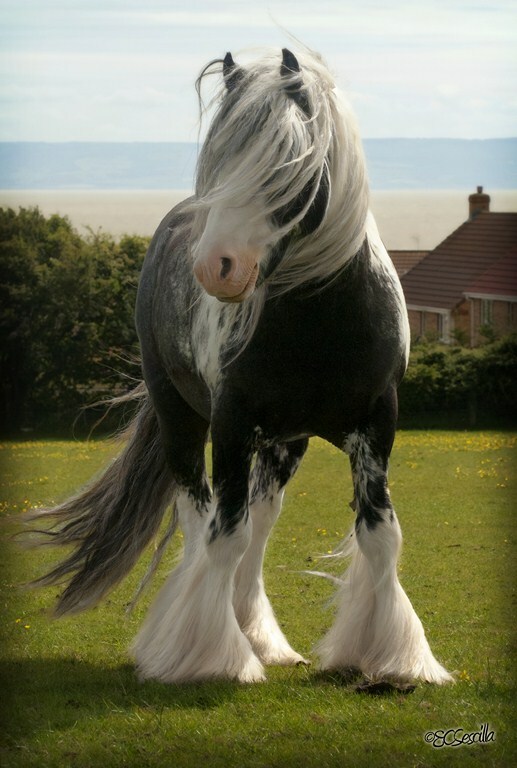 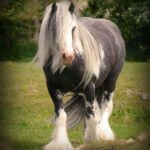 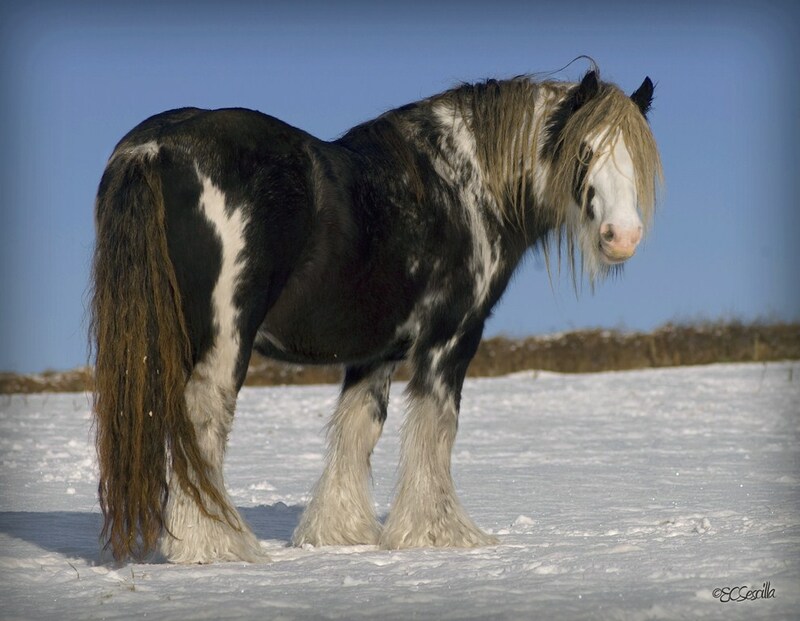 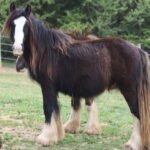 This stunning Blue Blagdon Gypsy stallion is 13.2hh, and is as heavy as a tank. 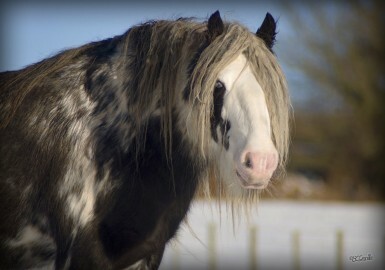 He has two blue eyes and a temperament to die for. 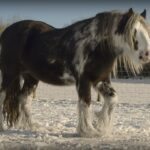 Tom used NatWest to demonstrate proper cob conformation in a video posted on youtube by Michael Stegman and shown on NatWest’s page below. 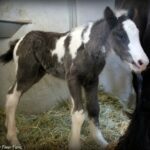 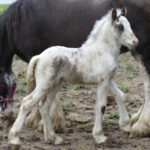 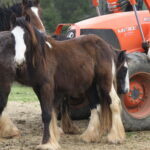 Natwest has a lot to add to the Gypsy breeding program here at LexLin Gypsy Ranch.